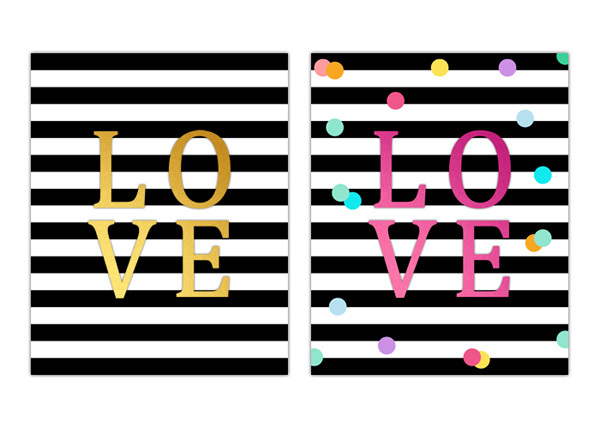 We have a fun Love Collection of Free Printable Wall Art for you today. 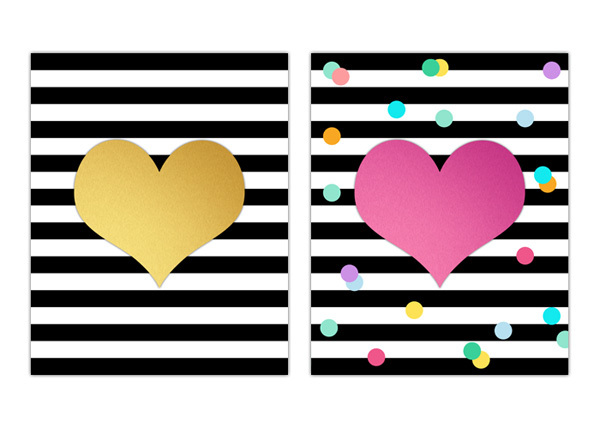 Something to cheer up those walls or you can even resize them and make smaller prints…cards or gift tags. Most of all we just want you to enjoy them. If it is the gold leaf look you love…we’ve got you covered but if you are someone that wants to put a POP of color into your life…well we have something for you too. I am sharing these with my dear friend Keren over at Free Pretty Things for You… To get the LOVE Free Printables…all you have to do is click right here and get your zip file dowloaded! Now to get your matching Heart set…hop on over to Free Pretty Things For You and get your zip file download there and you will have two matching sets! Remember…you can resize these for any purpose you have in mind. I always have to share that you local office supply store can print amazing lazer copies for you on card stock for under $1…it is great when you are using these for wall art. Hope you ENJOY! 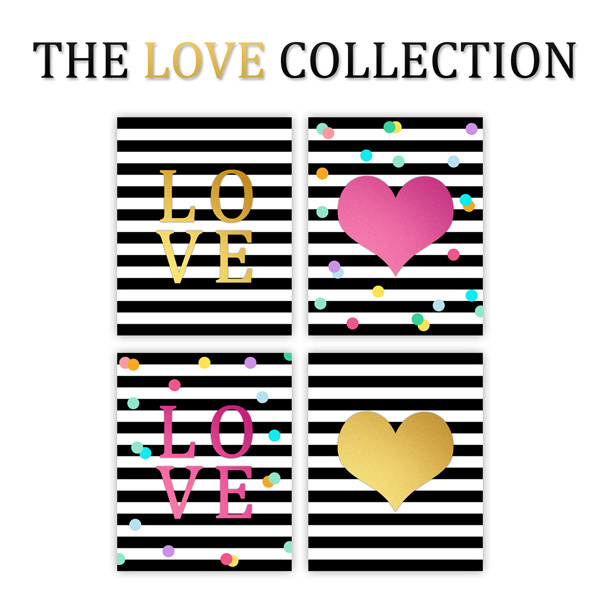 loving the ‘love’ collection as i have my lovely hot tea on a lovely long weekend. You are so welcome!!! ENJOY! : ) Hugs! What a fabulous collection! So cheerful! Thanks so much!